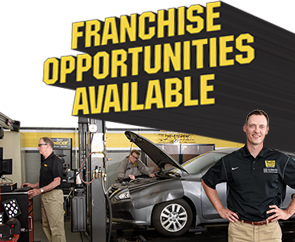 To Provide the Best Automotive Repair Service in the Industry Through a Continuous Commitment to Quality and Customer Service. There was a time in America when you either did it right or you didn’t do it at all. Your work was your reputation. Character was forged from a solid job well done — again and again. 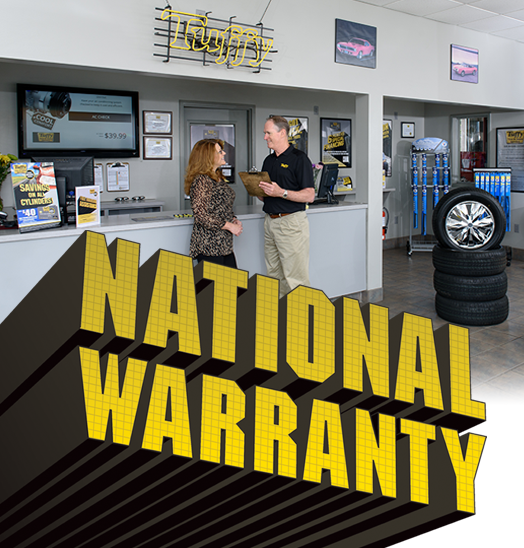 At Tuffy® Tire & Auto Service Center, we still do things the old-fashioned way. The right way. 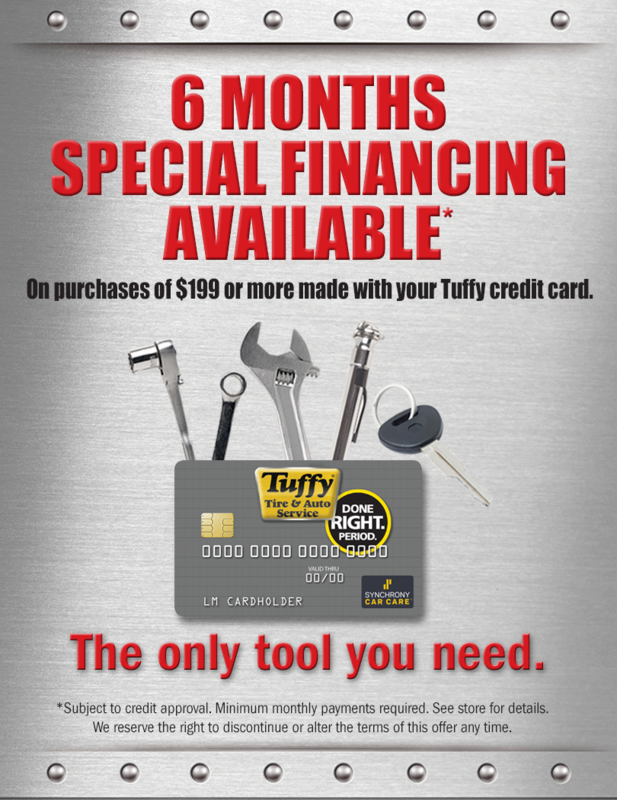 In fact, only Tuffy offers full-service automotive maintenance and repair with a guarantee on parts and labor that you can take to any store. 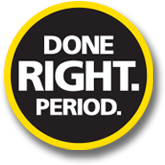 Because to us, there’s a right way and well, a right way. Tuffy. Done Right. Period.